The healthcare reimbursement industry is undergoing changes daily, and therefore, the need for professional billing services has never been more important to a dialysis facility’s bottom line. However, not all third-party dialysis billing companies are the same. The best companies utilize technology and industry best practices to effectively submit claims and improve cash flow. Choosing a third-party billing partner for your facility however can be challenging. Below are five key items to look for when considering a third-party dialysis billing company. 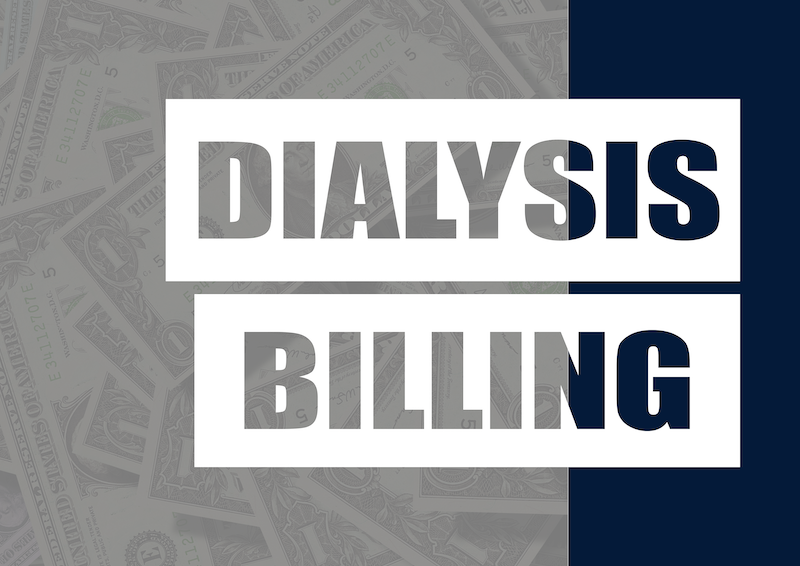 As you may know, dialysis billing is complex and continuously getting more so. Experts in this field tell us there’s no substitute for experience, not even certification. There’s no harm in having certified billers, of course, but experience and common sense are what counts. We understand that everyone has to start some place, but putting your facility’s revenue in the hands of a brand-new agency is not recommended. A majority of claims are straightforward; but the rest require an in-depth understanding of the dialysis industry, insurances and regulations then having the knowledge to bill accordingly. When you couple this with things like low volume facility adjustments, case-mix adjusters and other dialysis specific billing nuances you can see how having first-hand knowledge of dialysis specific billing can directly affect your reimbursement. If you can find a company with billers experienced in dialysis specifically, it should weigh heavily in your decision. Along the lines of understanding the dialysis industry, understanding the processes and procedures associated with collecting Medicare bad debt is essential. Many dialysis third-party billing companies will encourage a facility to simply write this bad debt off each year. This mistake could cost the facility tens of thousands of dollars depending on the number of patients. While partnering with a third-party dialysis billing company will certainly take a large burden off of your shoulders when it comes to running your dialysis facility, this doesn’t mean that the whole process will be completely hands off. It is important that you take an active role in the relationship so that you can stay aware of the financial situation of the facility. That being said, it helps tremendously to partner with a company that helps facilitate that communication. At a minimum, you should be having monthly meetings to review the overall status of accounts, aging summary (A/R) and other key factors related to your facility’s billing. This will ensure that you are not faced with any surprises when it comes to the bottom line. Finally, the cash flow in and out of the facility is vital to keeping the doors open for your patients. Having a steady and predictable stream of income all starts with billing processes that set you up for success. Typically, your third-party billing company should have all charges submitted by the second or third business day of the month. 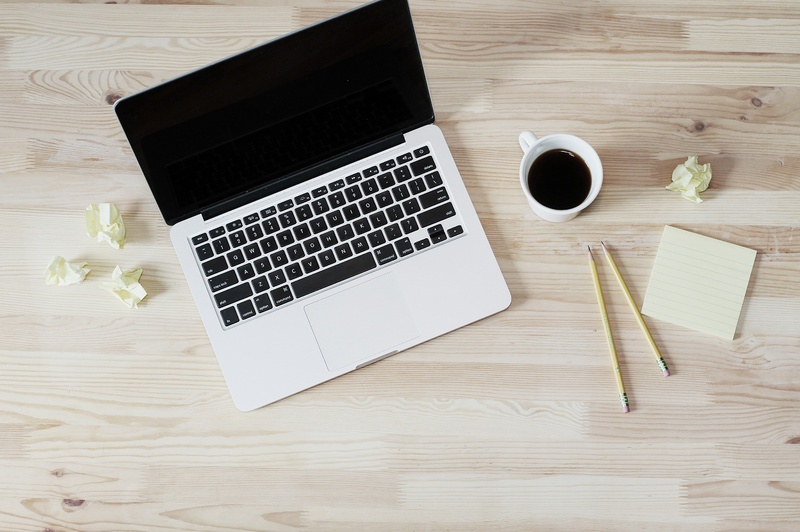 This allows claims to be processed and paid in a timely manner, as well as permitting any claims that may have been rejected to be fixed and resubmitted in a timely manner. Whether your organization is just starting out or you have multiple long-standing dialysis facilities, it makes sense to consider outsourcing dialysis billing services. Outsourcing with an experienced company adds many benefits as long as you carefully select the right partner. Of course, there are many qualities you should look for when vetting a third-party dialysis billing company but among the top should be the ones we have discussed here. Have you been thinking about outsourcing the billing for your dialysis facility? Perhaps you’ve used a third-party dialysis billing company in the past. What are some of the qualities you thought were important? Comment below to let us know. If you have any dialysis billing related questions or would like to have a conversation about Gaia’s third-party billing services contact one of our experienced billing consultants today.